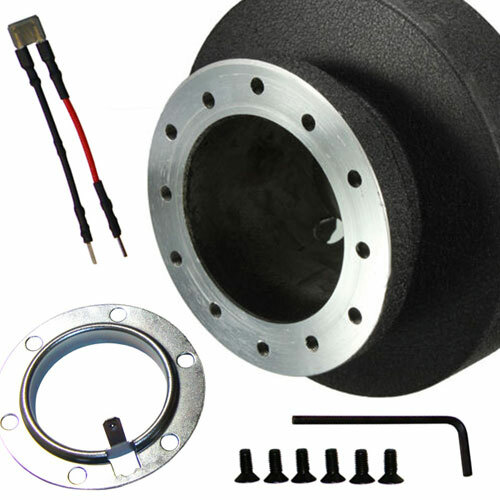 All the race and rally steering wheels, quick release hubs and steeering wheel related accessories, all here in one place. 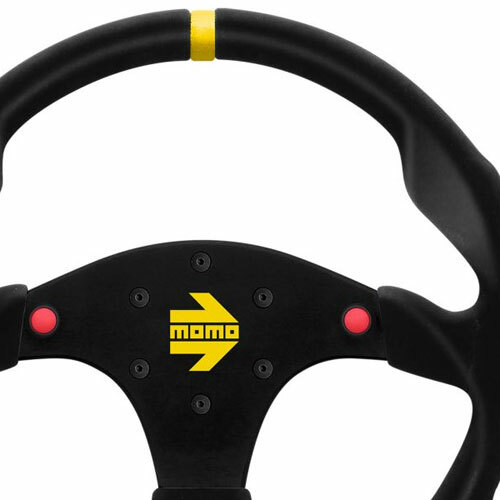 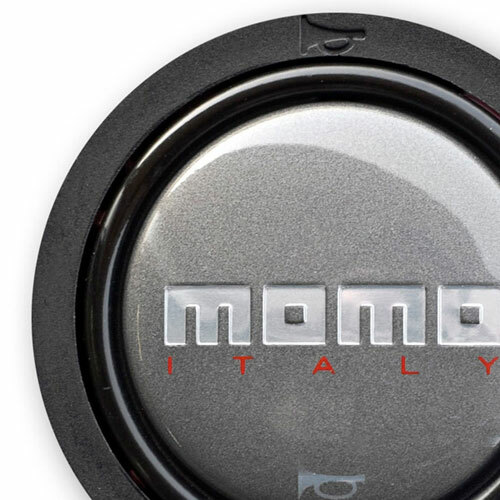 We're Official stockists of the most famous brands like Momo, Sparco, OMP and Turn One, with a range of motorsport steering wheels for all types of vehicle, along with aftermarket steering wheel hubs, boss kits, FIA approved quick release removable steering hubs, spare screws, horn pushes and any other related products we've compiled. 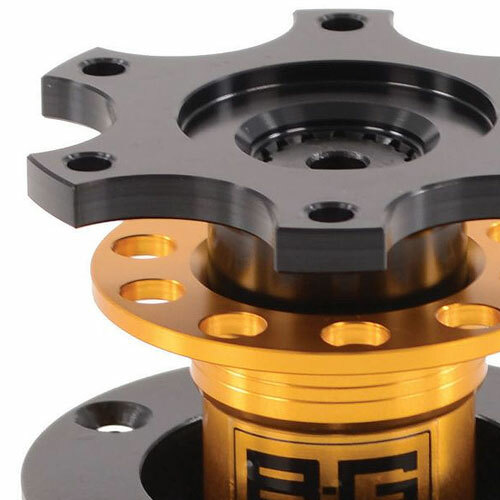 Call into our London Motorsport Showroom and take a look or order online with all products available for worldwide delivery. 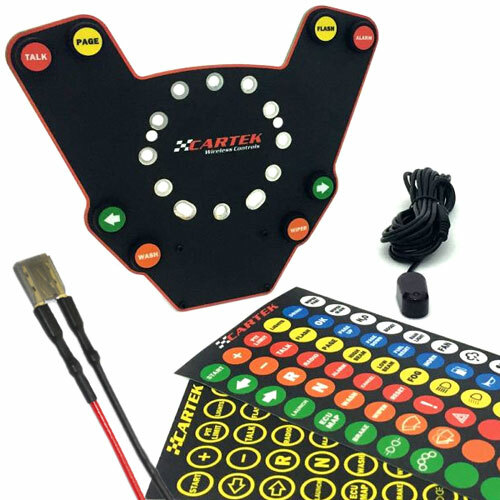 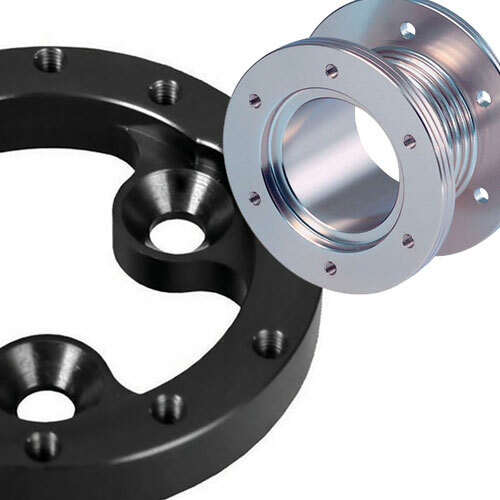 To discuss all your steering wheel or related product requirements, which hub kit you need, which spacer fits with what steering wheel etc, just give us a call on 0208 655 7877.